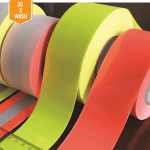 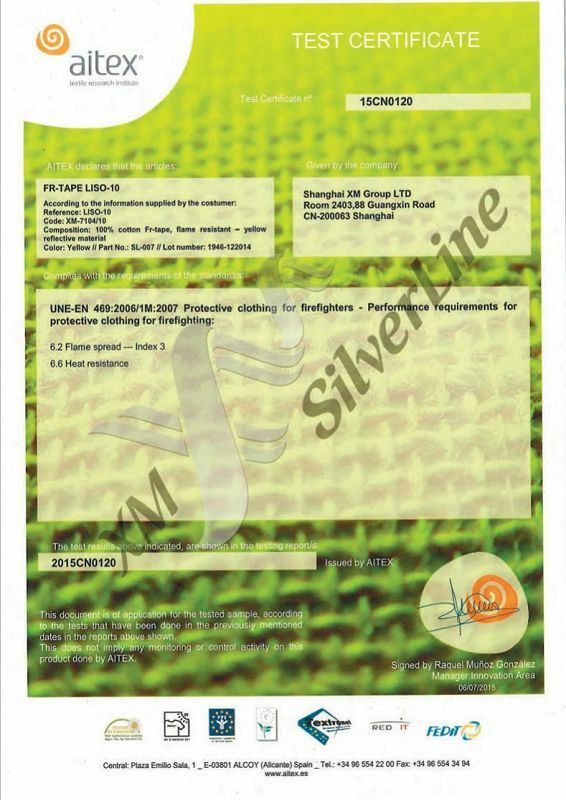 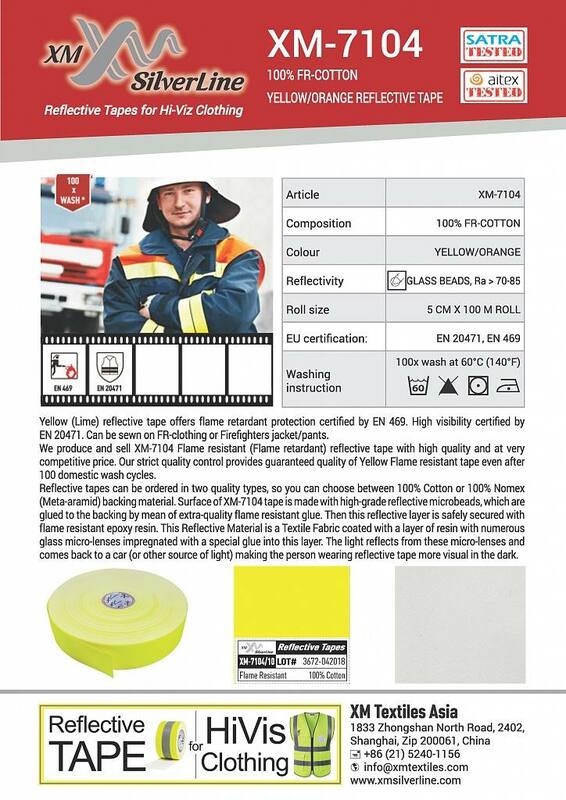 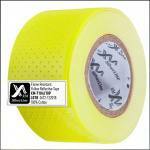 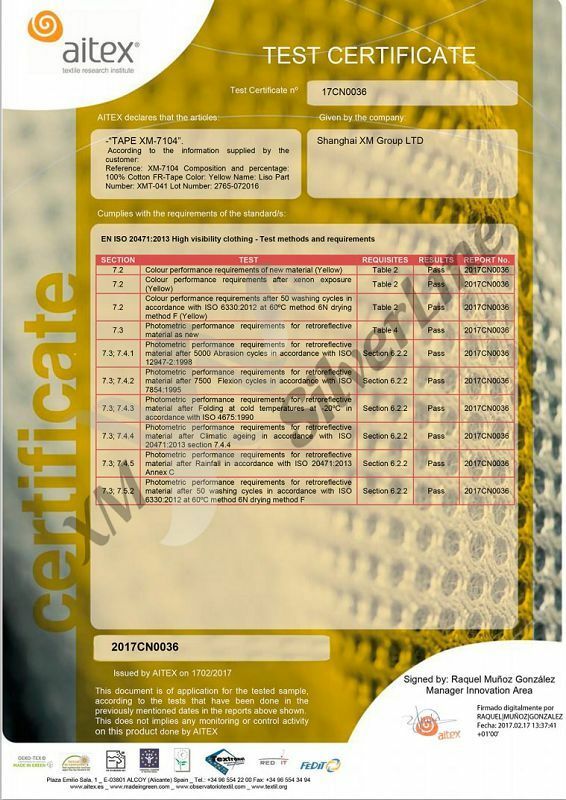 Yellow (Lime) reflective tape offers flame retardant protection certified by EN 469. 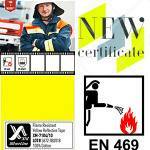 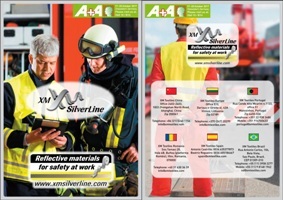 High visibility certified by EN 20471. 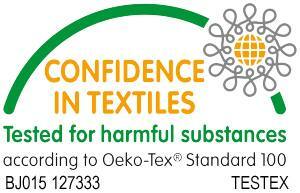 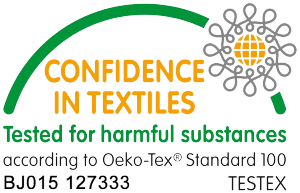 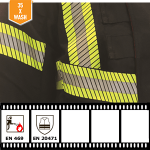 Can be sewn on FR-clothing or Firefighters jacket/pants. 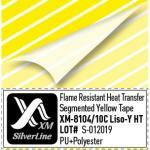 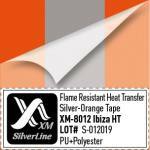 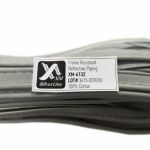 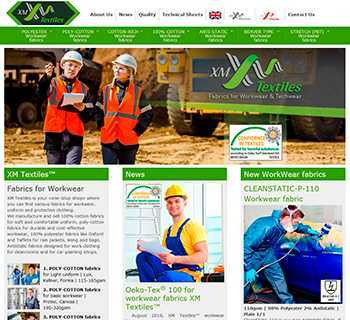 We produce and sell XM-7104 Flame resistant reflective tape with high quality and at very competitive price. 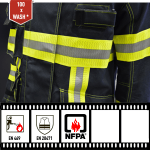 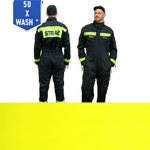 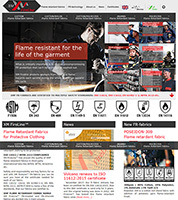 This reflective tape does not burn or ignite even after 100 domestic wash cycles at 60°C.